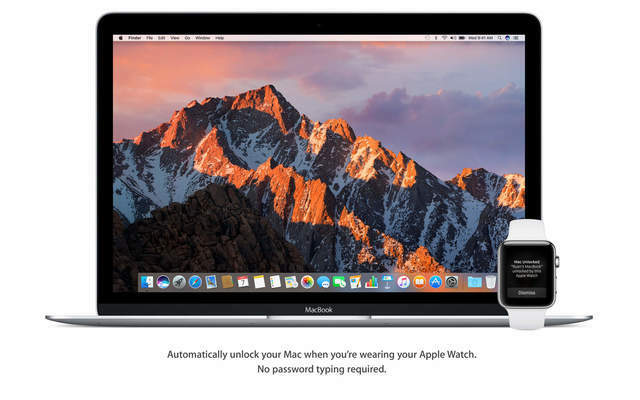 Apple has just released macOS 10.12 Sierra bringing new features to the Mac including Auto Unlock, Universal Clipboard, Siri, and more! Get things done by asking Siri, the intelligent assistant now on your Mac. 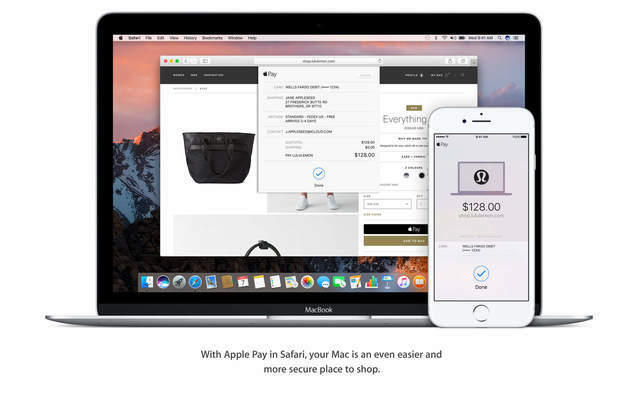 • Enjoy your favorite features from iOS as well as new ones optimized for Mac. 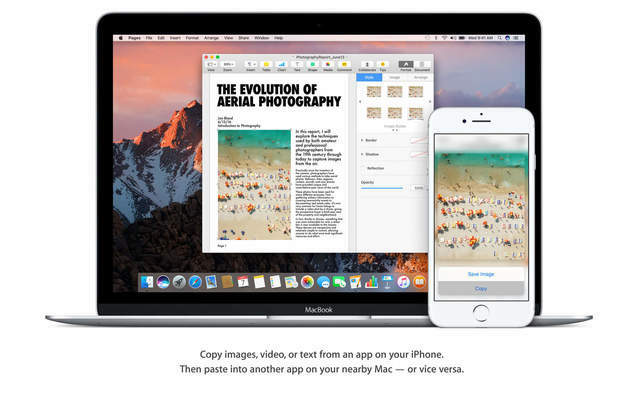 • Keep the same desktop and Documents folder on your other Mac. Easily free up space on your Mac with Optimized Storage. 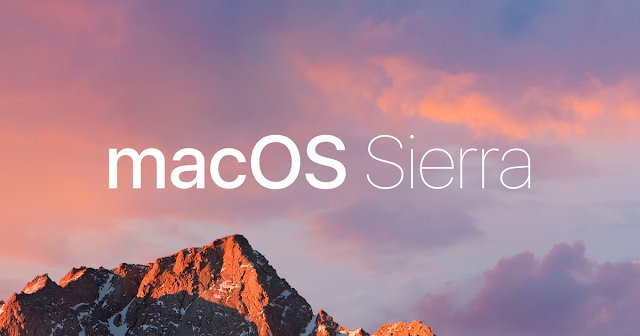 You can download macOS Sierra from the App Store for free.